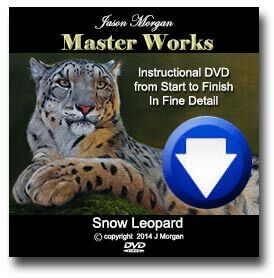 ← Wildlife Art – Snow Leopard Painging Finished ! I have just put the finishing touches to this new snow leopard original oil painting. It is for sale on ebay auction right now. 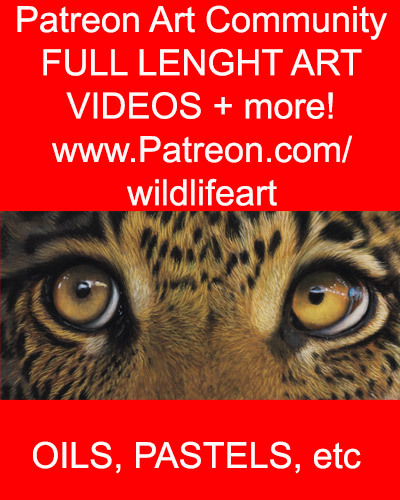 It’s fantastic, I like all your wildlife paintings, so realistic.